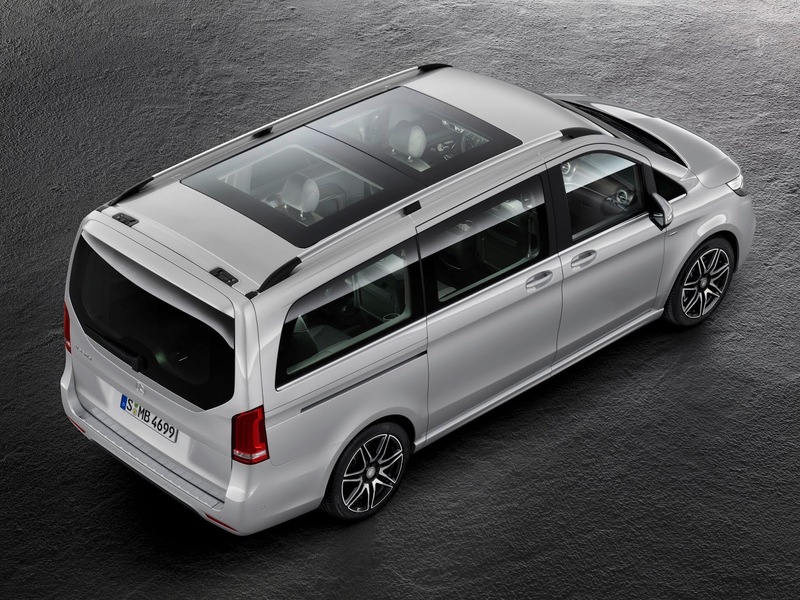 Just recently, The Mercedes-Benz V Class launched in India in an event witnessed by around 100 media reps and other guests. It's now available for order in the country immediately, launching a few years after it made its debut in Japan and China. 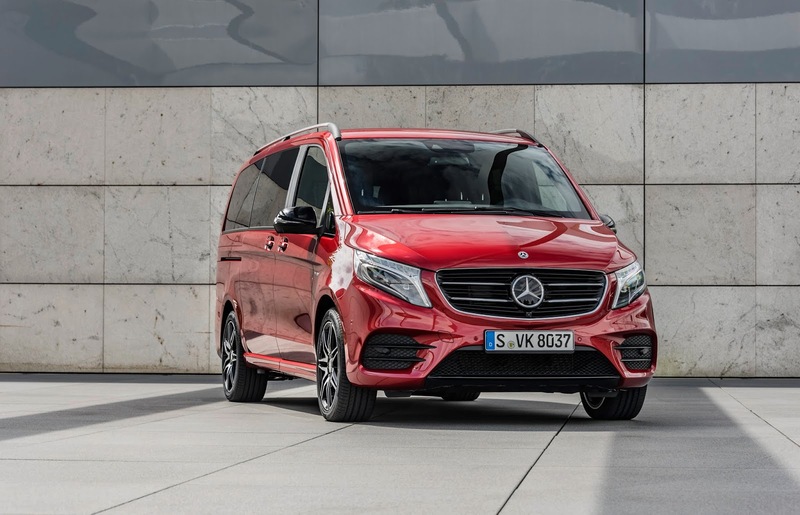 The V-Class debuted in Japan in 2015 and China in 2016, and is now entering another major Asian market with its Indian debut. 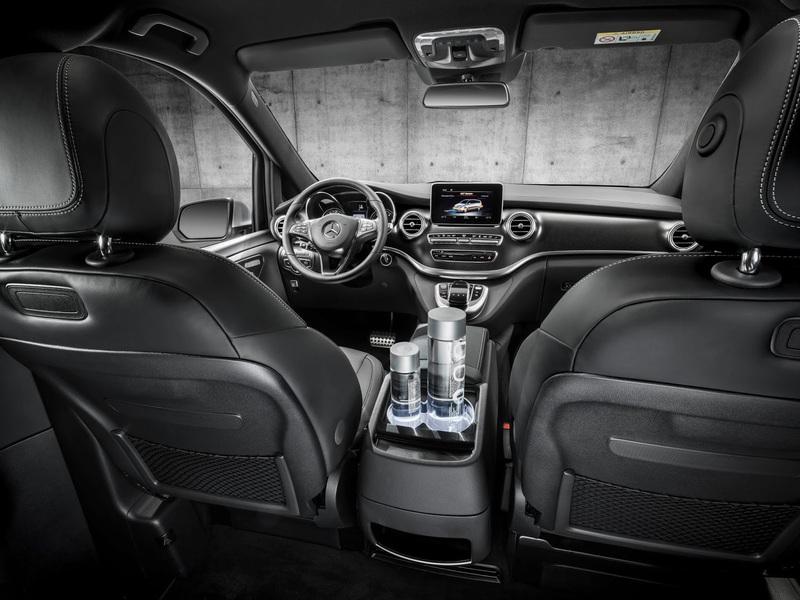 The Mercedes-Benz V-Class is currently available in over 90 countries around the world.